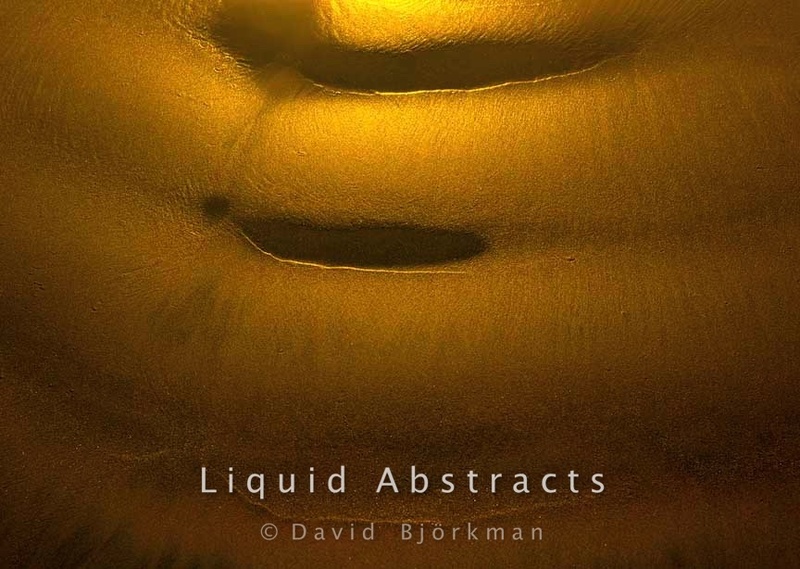 Our Liquid Abstracts Fine Art photographs have the brilliant luminosity and deep color saturation that make them "pop" for a vibrant, contemporary look in your home or office. Printed using a state-of-the-art CSI Lightjet (laser) printer with an apparent resolution of 4000 DPI, prints of this calibre, properly handled and displayed, are fade-resistant for 100+years. They are widely recognized as having the finest quality image, and are accepted as Fine Art by collectors and photographers worldwide. Our large Liquid Abstracts Fine Art color prints, also called Digital Original or "C" prints, are printed onto FujiFlex, a true silver-halide photographic printing material. They are offered in 2 frameless presentations to suit your preference. 1. Museum Mount: A glossy print is "face" mounted onto polished OP3 acrylic, backed by Sintra and then adhered to a hidden, 3/4" deep Museum Mount that is invisible from the front, so the Artwork appears to be frameless. (The Mount has cleats for hanging.) Images displayed this way "float" off the wall, and with appropriate lighting, give you the "wow!" factor in your home that you experience in a gallery. 2. Back Mount: Here, a glossy print is (cold press) back-mounted onto acid free, archival foam board. This option gives you a high-definition, high-color, lively print you can frame in a traditional manner under standard or museum glass for a truly striking image. Our smaller Fine Art color prints have the same high-quality detail and archival properties, and are sent to you unmounted for you to frame. Our museum-quality black-and-white photographs are printed using a superior ink-jet printer onto Hahnemühle Photo Rag Baryta (100% Cotton, 315 gsm), a slightly glossy paper that imbues the image with outstanding detail and archival longevity. They are unmounted, and ready to frame. Artwork is in limited editions of 25 to 40 prints (unless otherwise noted), giving you the exclusivity of owning one of the tiny number in existence. Each is signed by the artist, with a Certificate of Authenticity adhered to the back to protect your investment. Our Artwork is largely produced one-by-one. Each of our large, limited-edition photographs is individually printed and proofed to grace your home with superior quality. A great deal of precision craftsmanship goes into making our Artwork great for you, and production takes 2-4 weeks. We always strive to fulfill your desire as soon as possible, and will advise you of the expected ship date. Naturally we will not charge your credit card until the item is on its way to you. You will receive your Fine Art photograph in recyclable cardboard, or in the case of larger pieces having a hidden Museum Mount, in a protective 2-way crate you can return to us post-paid resulting in minimal waste. All of our prints are shipped to you flat—never rolled in a tube—to insure the look and integrity of the Artwork. Prices include shipping costs up to 40 x 60 inches. Larger sizes are shipped motor freight and shipping is additional. We deliver to Boulder, Colorado and its surrounds (50-mile radius) free of charge. We are here to help! You can expect personal, specialized service to designers, decorators, collectors and gallerists looking for the perfect piece of Artwork to enhance a special residential or commercial installation. While our Website displays a small portion of our Artwork, we also have available to the trade other stunning images in custom sizes and finishes. Let us know what you're looking for. And for your consideration in planning an installation, the Liquid Abstract photographs can be previewed as proofs that accurately display the subtle colors and shadings. Please email requests to info@zone913.com. We want you to have access to the process and philosophy that fuel our artists' work. Just click on the artist's name under Artist's Vision, and enter their fascinating world.